This morning i did some shopping in the Albert Heijn. I bought food for my cats, catty litter, Tony Chocolonely milk chocolate, toilet paper and milk. I also cleaned up my house, i wiped the floors in the kitchen and in the hall. My neighbour came by so i could tell er what she would need to do for my cats once i’m away over the weekend. I looked around my house and realised i needed to clean up! I also baked a bread. My sixth already! Still doing the rye and spelt bread. I love the taste. Since it doesn’t rise that much, it’s no use kneading it that long. I will try other breads eventually. But for me, for now this bread is great. Tomorrow i’ll go to the market. Not that i need that much, some more fruit to take with me, some vegetables for a miso soup. I did make a chicken soup Saturday, which is lovely. I still have one cup of that in the fridge. Wednesday i’ll start packing. I might fit some clothes tomorrow. I need to decide if i’m gonna buy a new legging, or wear one i already have, or wear a pantyhose. Not sure yet. 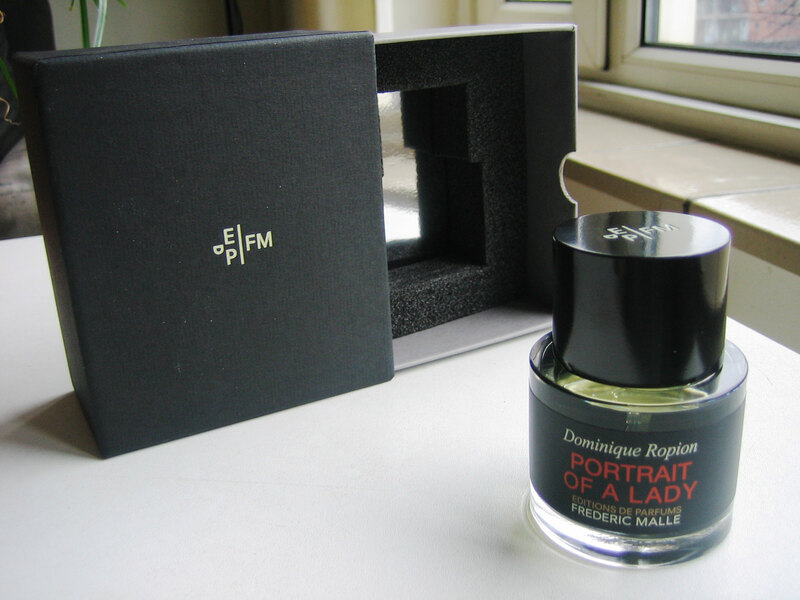 The perfume i will take with me will be Portrait of a Lady. I bought this one almost a year ago on my birthday. Love this scent. I also need to pick my ten favourite posts of the past year for my post on Friday. Tomorrow i will start going through them. Looking forward to that! That is it for now. Kiss!